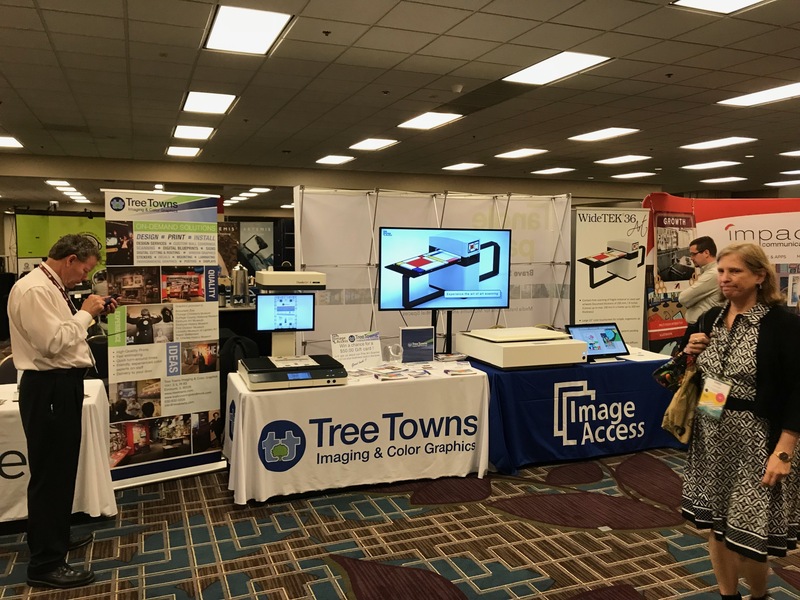 Image Access co-exhibited with ReproMAX partner Tree Towns Imaging and Color Graphics at the Association of Midwest Museums Annual Conference July 19th and 20th in Chicago. 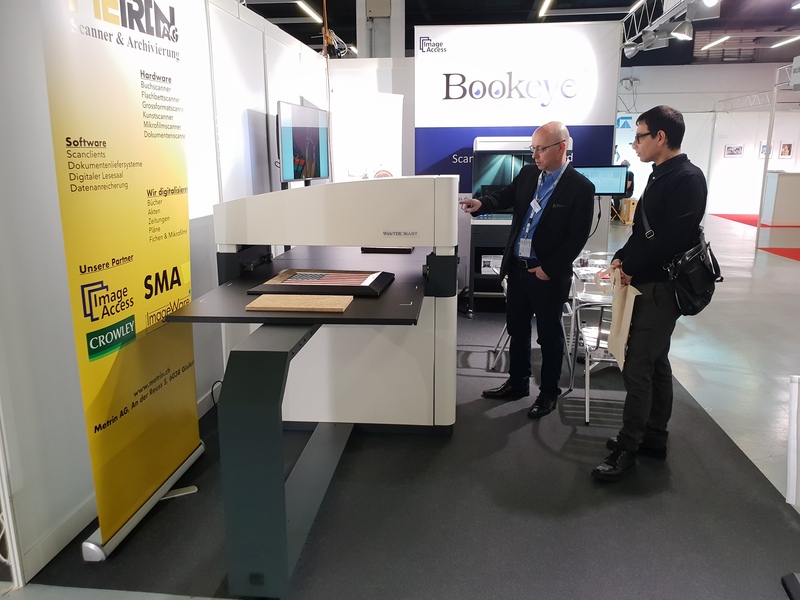 Attendees had the opportunity to see presentations of the WideTEK® 36ART in video format, as well as hands-on demos of the Bookeye® 4 V2 Kiosk and WideTEK® 25 flatbed scanner with the optional backlight. 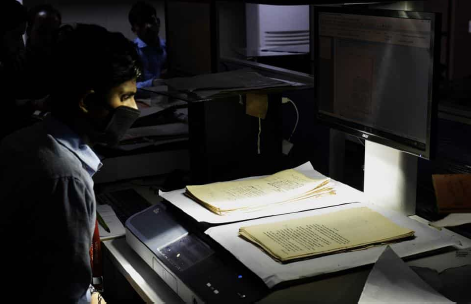 AMM holds their conference annually in different areas of the midwestern states, and is headquartered in Indianapolis, Indiana.